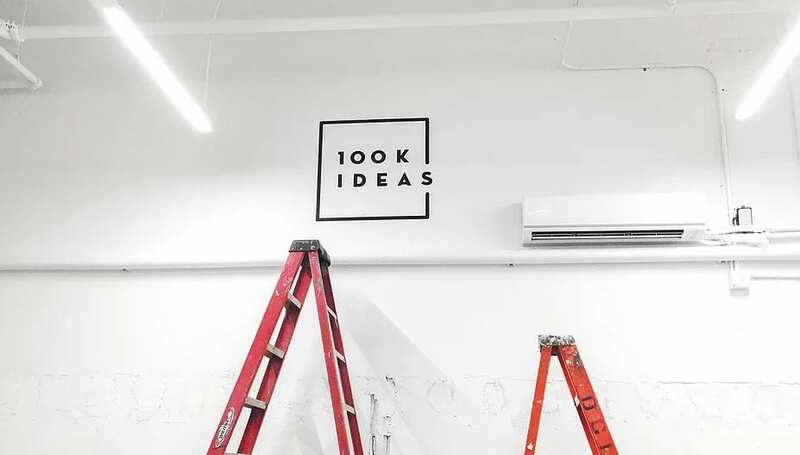 100K Ideas, a nonprofit dedicated to helping innovators and entrepreneurs take their ideas to market, celebrated the intake of its 100th idea just four months after its grand opening. Since the official opening, student employees have worked with ideas in industries ranging from alternative energy to recreation — each attempting to solve a unique problem. 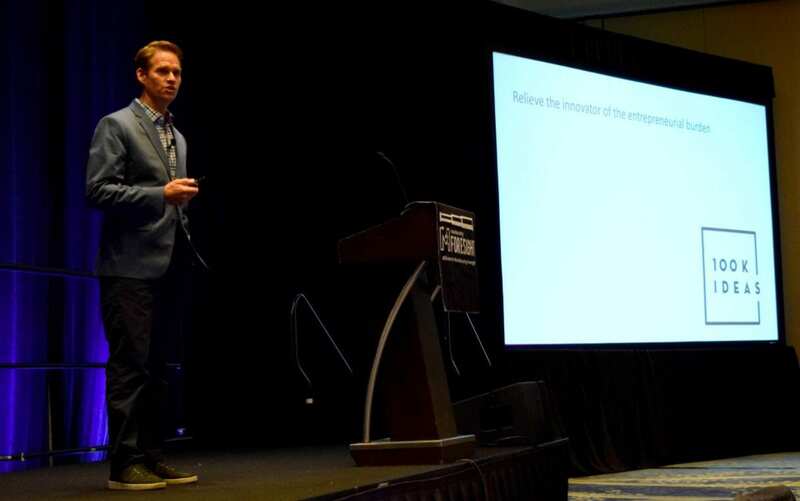 100K Ideas has attracted innovators and entrepreneurs from all over the state of Michigan. 100K Ideas will look to accelerate its momentum as spring approaches. The organization will be expanding its team and introducing students from across the country to Flint. Those interested in making an appointment can call (810)-213-4720 or visit 100kideas.org.